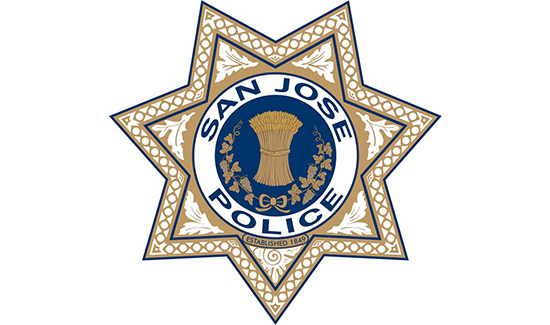 San Jose city leaders took a big step Tuesday in repairing the damage caused by the so-called pension reform measure, Measure B: The city council approved an agreement with the police and firefighters unions, which replaced some of the severe benefits cuts and restored pay. Police and firefighters have already ratified the agreement, which will take the place of the voter-approved Measure B passed in 2012. The measure drastically cut benefits and pension for the city’s police and firefighters, leading to an exodus of officers from the city’s police department. The effects of the Measure B cuts could be followed by the falling number of police officers. A force once staffed at 1,400 cops is now down to around 900. The new deal restores pay, including a 5% bonus and a total of 8% in raises.